DNA is the material that makes up our chromosomes and stores our genetic information. 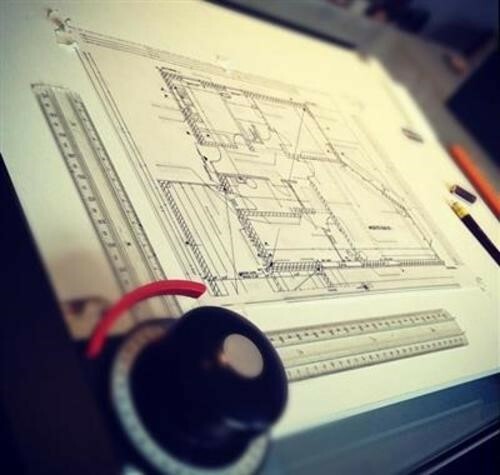 When you build a house, you need a blueprint, a set of instructions that tells you how to build. The DNA is like the blueprint for living organisms. Why do all cells contain DNA?